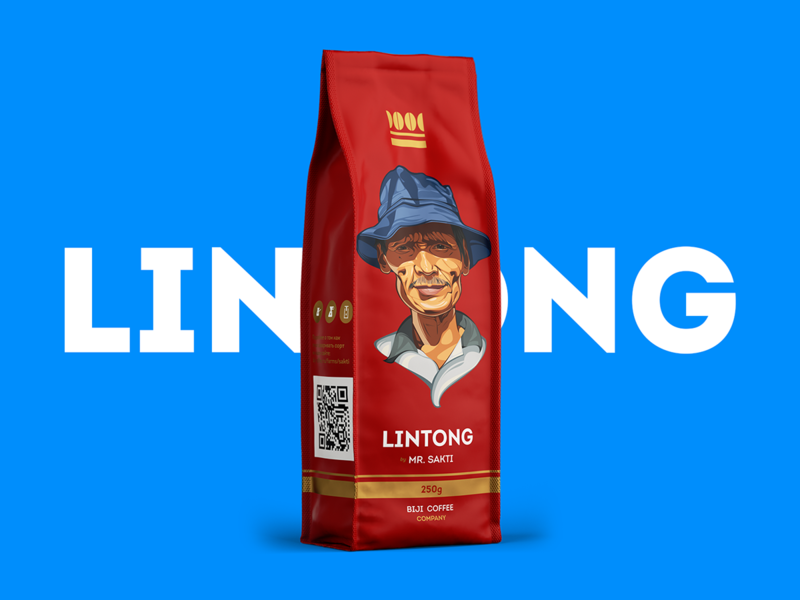 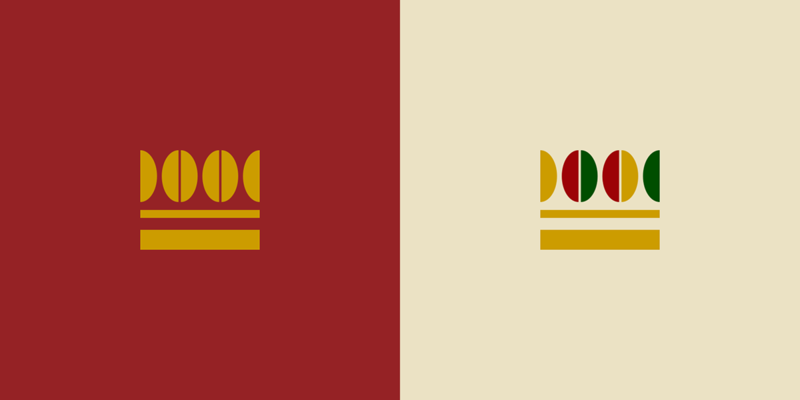 An identity, packaging and website for a company distributing the superior grades of the fragrant coffee from unexplored coffee plantations of unique parts of Indonesia. 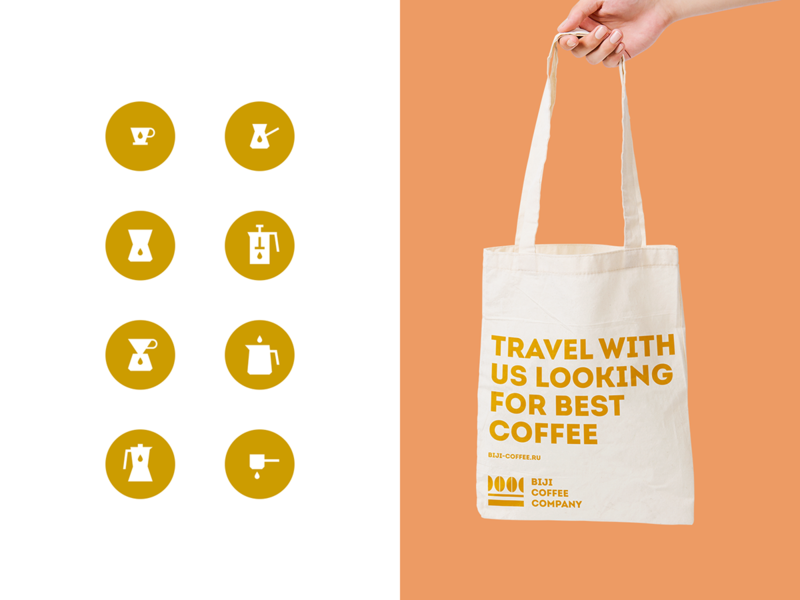 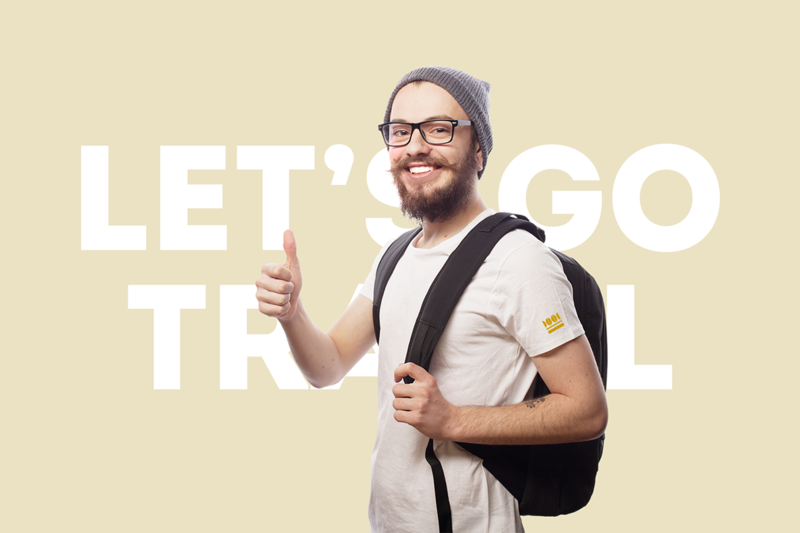 Traveling hundred kilometres Biji Coffee search for remarkable and inspirational product, that has never been on Russian and European market, for coffee-lovers who are passioned about high-quality and unique experience. 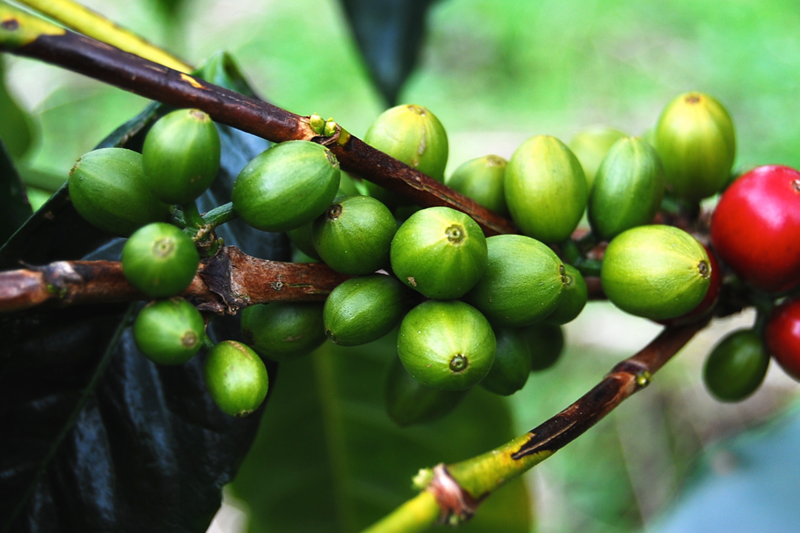 For now Biji Coffee has put on sale three high grades of arabica coffee, that can be found on their interactive website as well as on the shop shelves. 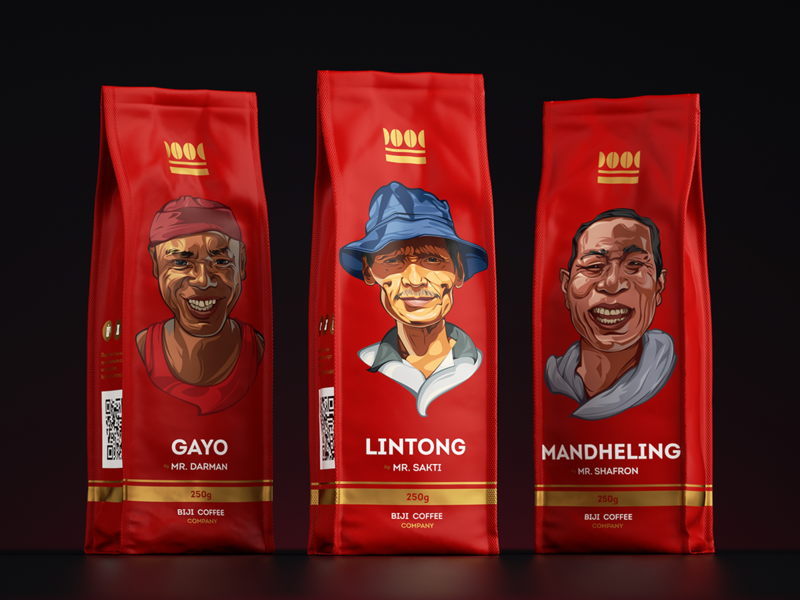 Every package of coffee depicts a picturesque portrait of a farmer who has grown it with his own hands. 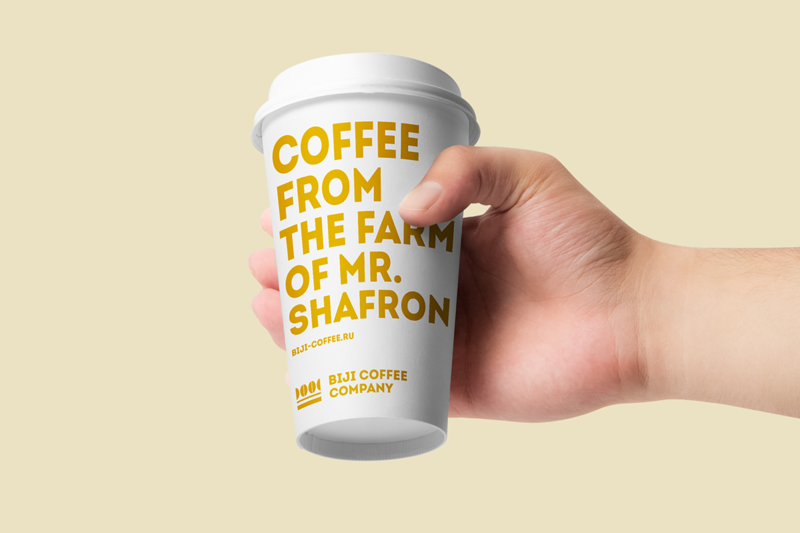 An identity, packaging and website for a company distributing the superior grades of the fragrant coffee from unexplored coffee plantations of unique parts of Indonesia. 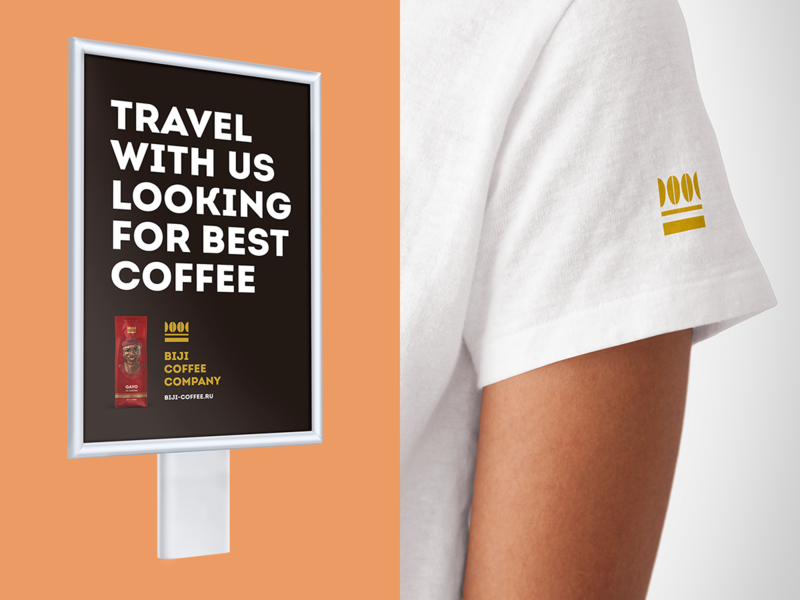 Traveling hundred kilometres Biji Coffee search for remarkable and inspirational product, that has never been on Russian and European market, for coffee-lovers who are passioned about high-quality and unique experience. 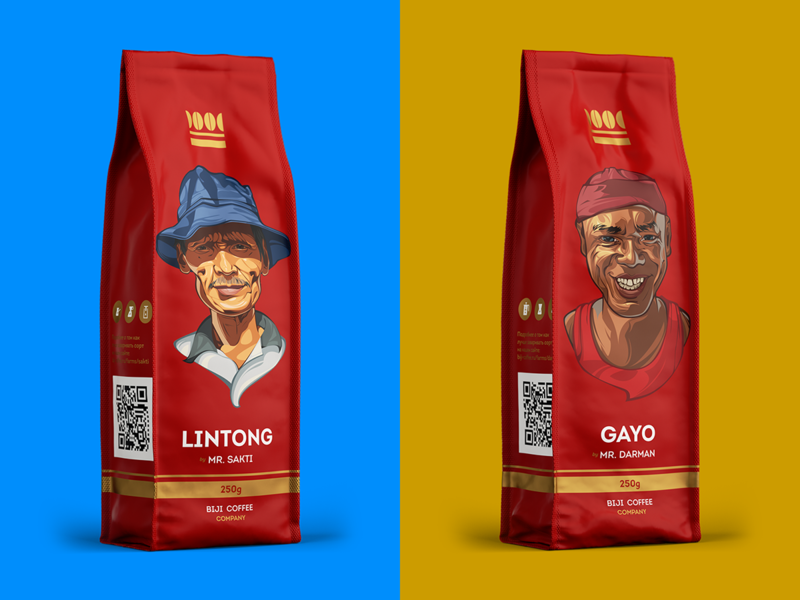 For now Biji Coffee has put on sale three high grades of arabica coffee, that can be found on their interactive website as well as on the shop shelves. 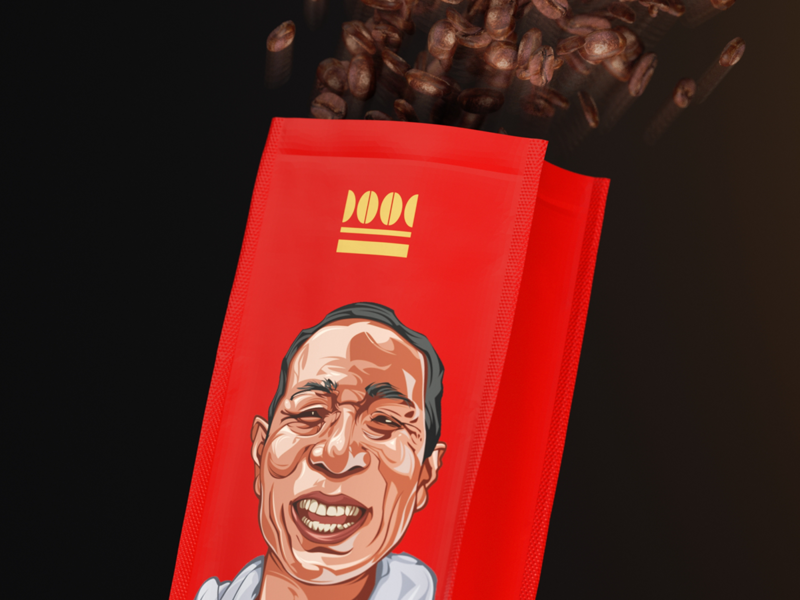 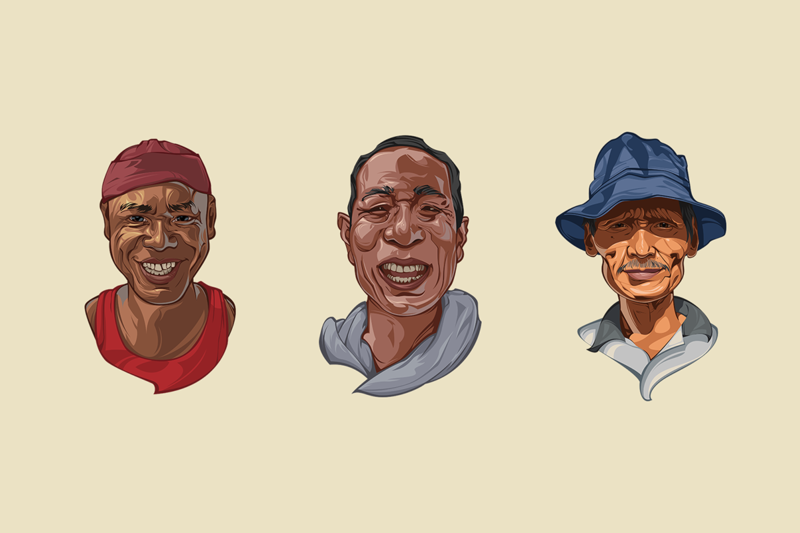 Every package of coffee depicts a picturesque portrait of a farmer who has grown it with his own hands.